Digital Twins for BUILDINGS � Visualizing the World in 3D Maps! 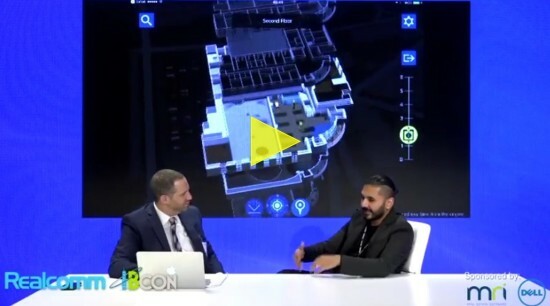 The Realcomm | IBcon Video Showcase is a monthly feature of carefully curated interviews selected from our Conference LIVE Video Library. It will spotlight industry leaders who will be discussing what their organizations are doing or give their perspectives on a current topic or trend involving the intersection of Commercial and Corporate Real Estate, Technology, Automation and Innovation. 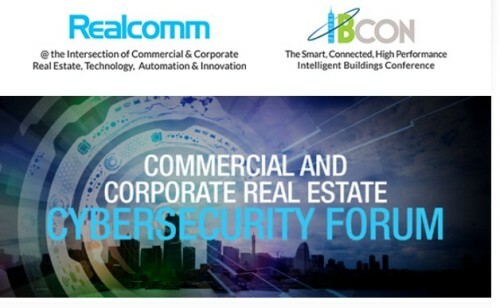 Realcomm Conference Group LLC is the leading research and educational institution that produces annual conferences and expositions on technology, automated business solutions and intelligent buildings strategies for executives in commercial, corporate, government and institutional real estate. 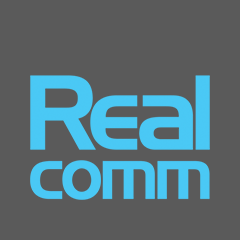 Realcomm was founded in 1999 with the goal of bringing industry leaders together each year to discuss, demonstrate and debate the latest innovations that impact the industry. Yardi� develops and supports industry-leading investment and property management software for all types and sizes of real estate companies. Established in 1984, Yardi is based in Santa Barbara, Calif., and serves clients worldwide. For more information on how Yardi is Energized for Tomorrow, visit yardi.com.